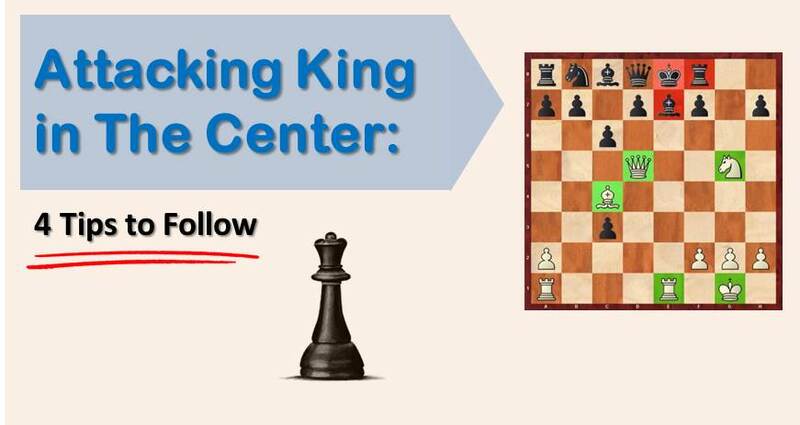 A while ago we have shown you the advantages of the isolated queen’s pawn, the ideas and plans you can adopt when finding yourself on the side having such a structure. 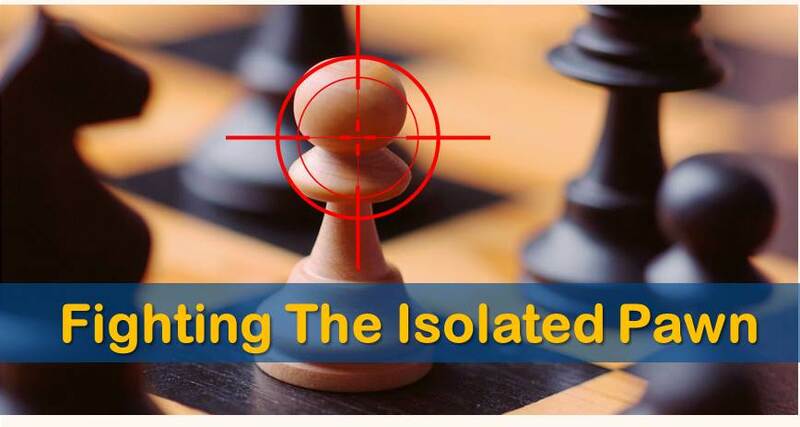 However, as everybody knows, an isolated pawn represents a weakness that should be exploited. 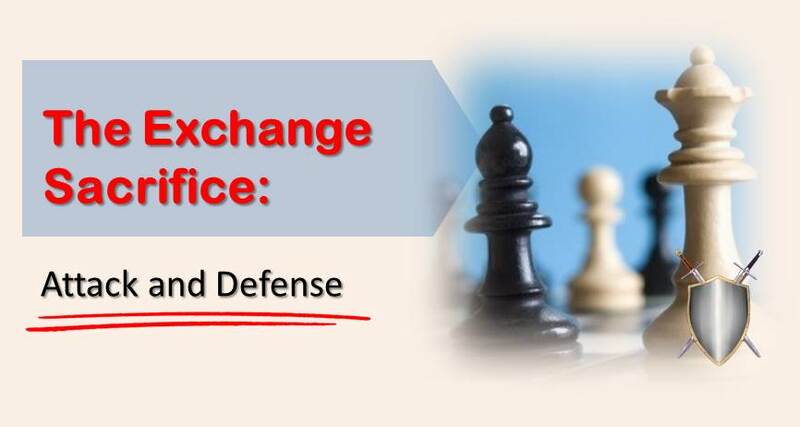 The exchange sacrifice is one of the most fascinating themes in chess. It is not a mating combination, nor a temporary sacrifice to get back the material within a few moves. It's a deep positional sacrifice that changes the character the position. The pieces acquire the true value for what they do on the board and not by their material significance. The king in the center is always a questionable factor during a chess game. It always raises the doubt whether it's safe or not. Sometimes bravery can be easily confused with imprudence and a player can find himself under an unstoppable attack against his king. The basic principles of the opening, in 90% of the cases, should not be broken. 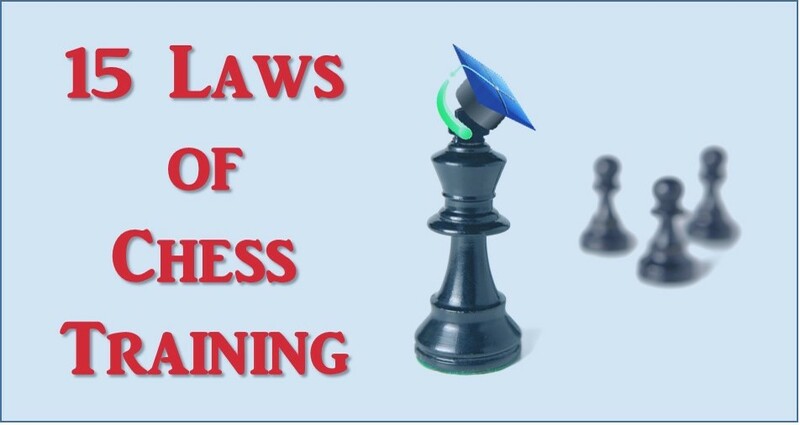 Today we will talk about 15 most important laws of chess training. 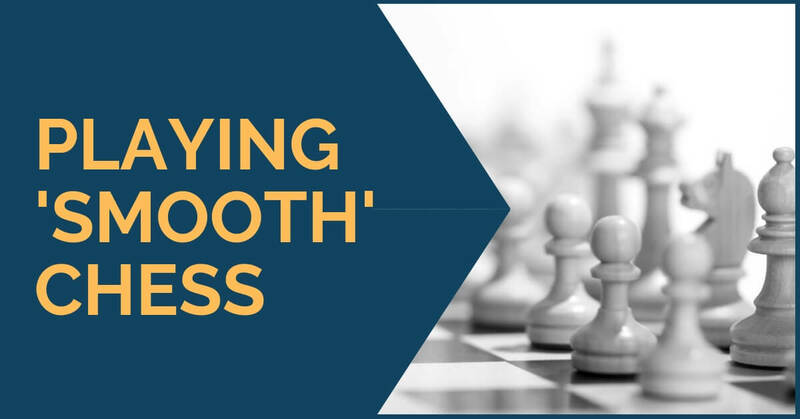 We will discuss how you should approach chess training, how to prevent common problems and how not to become an average chess player. Here it is. 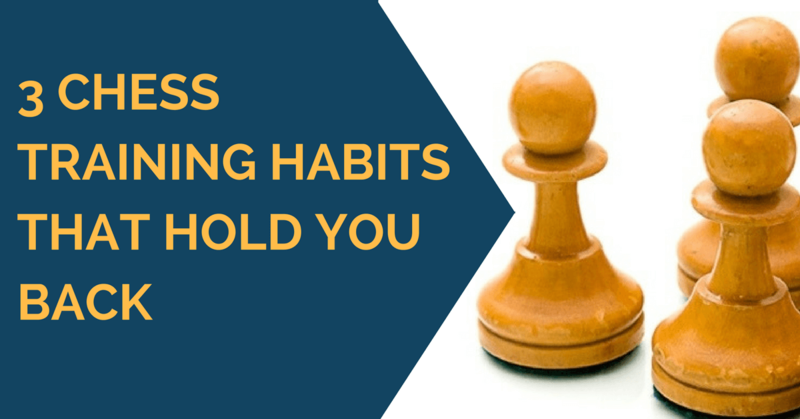 In this article, we will discuss some of the very common training habits that a lot of chess players have without even realizing it. 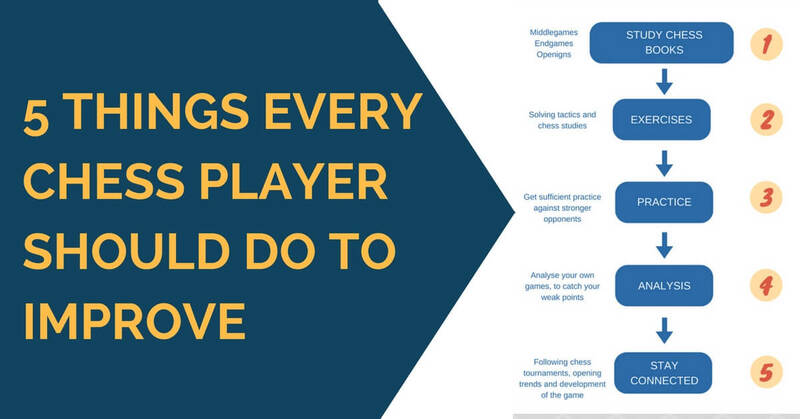 It seems like they do everything correctly study GM games, solve tactics, etc. But somehow that is not effective and their chess does not improve. Today we will look at the “why” part. 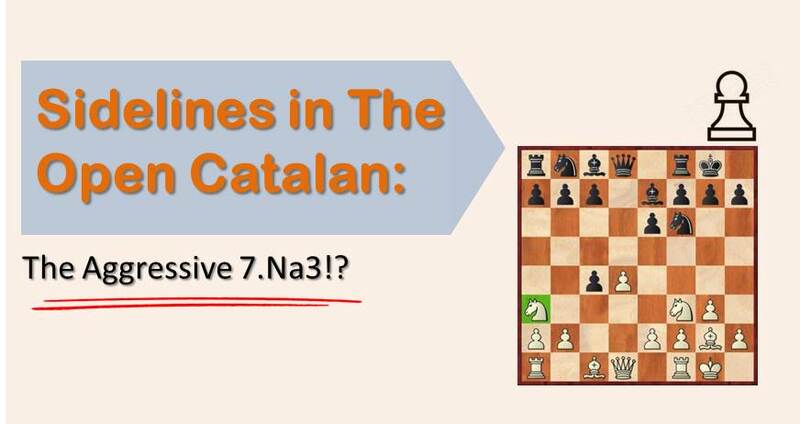 The Catalan Opening is one of white's main weapons against the Queen's Gambit Declined nowadays. 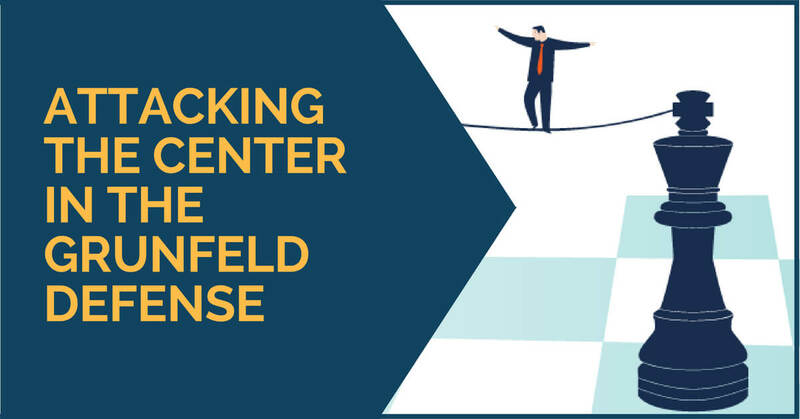 The popularity of this opening has increased greatly for the last 10 years thanks to the efforts of players like Kramnik and Gelfand, who used this variation frequently at the highest level with big success. When it comes to the Catalan, it's impossible not to mention the Grandmaster Boris Avrukh, a big specialist on the line, but also a well respected writer. 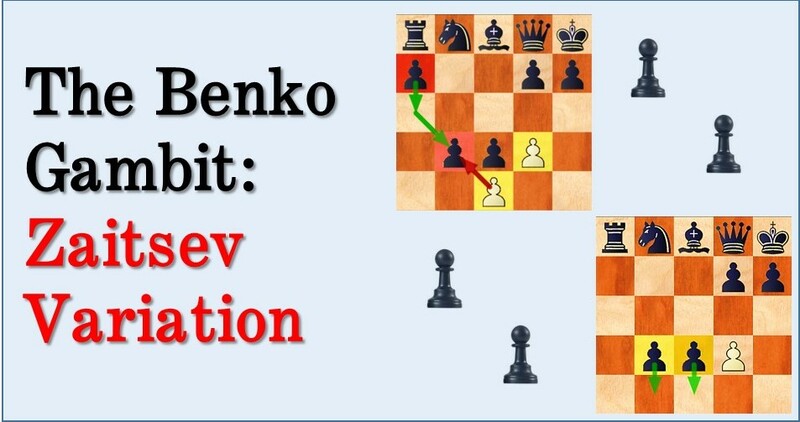 The Benko gambit (also called the Volga gambit) is one of the most popular choices against 1.d4 in modern practice. It gives the second player the opportunity of setting up a strategic battle mixed with tactical elements that turns out to be successful very often. Although this opening never became a main weapon at the highest level, top players like Veselin Topalov, Alexei Shirov, Michael Adams and Evgeny Bareev employed it quite often, producing very exciting and double edged games.